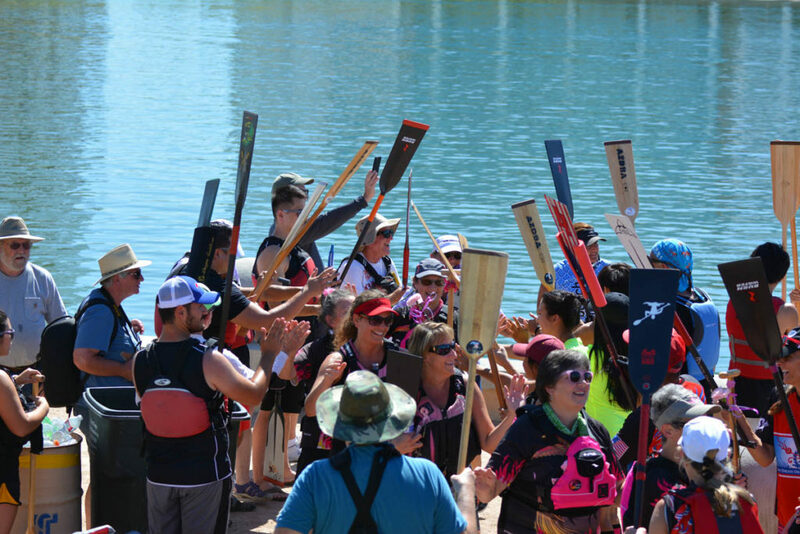 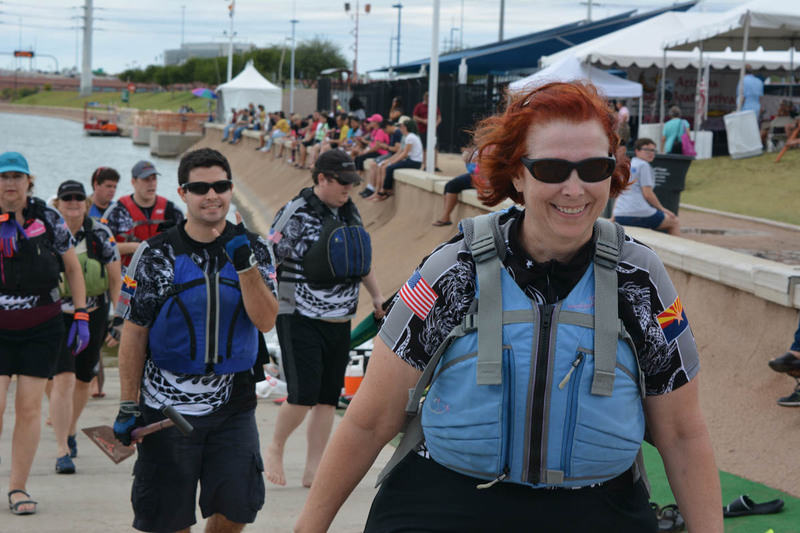 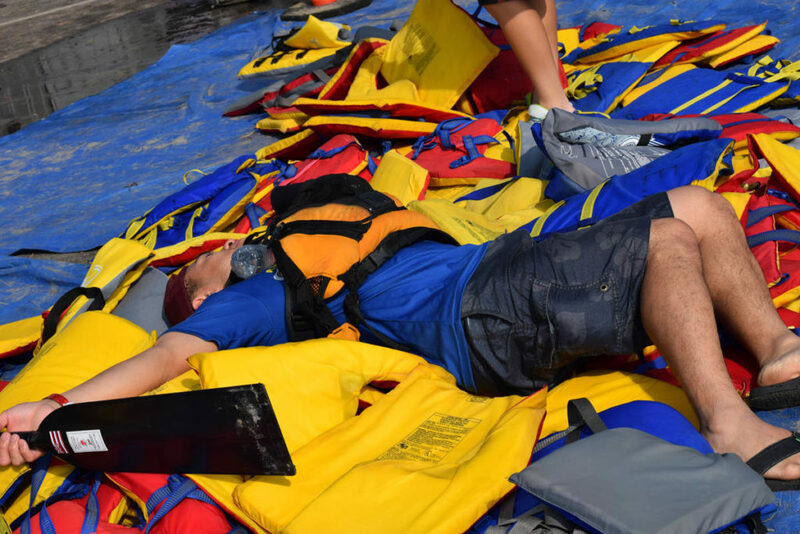 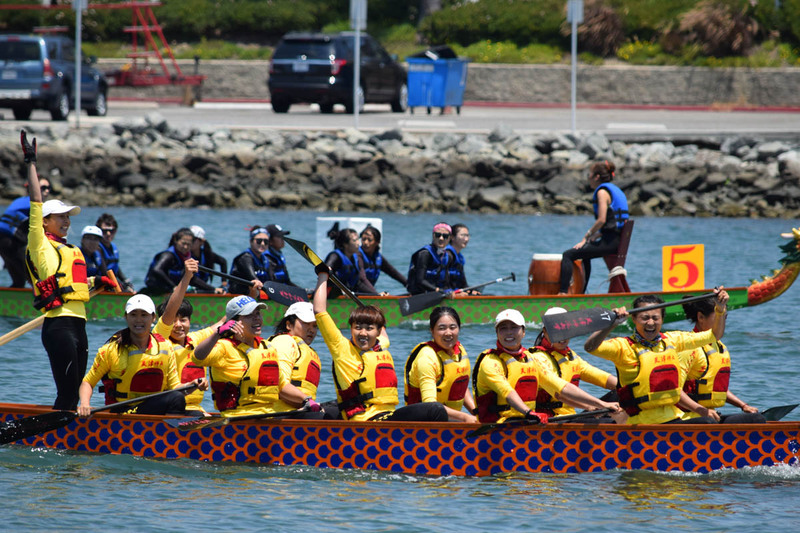 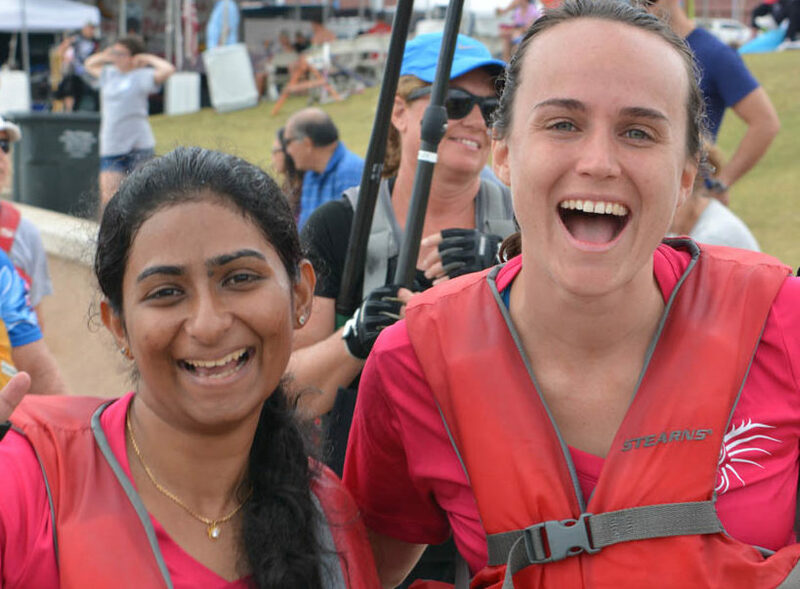 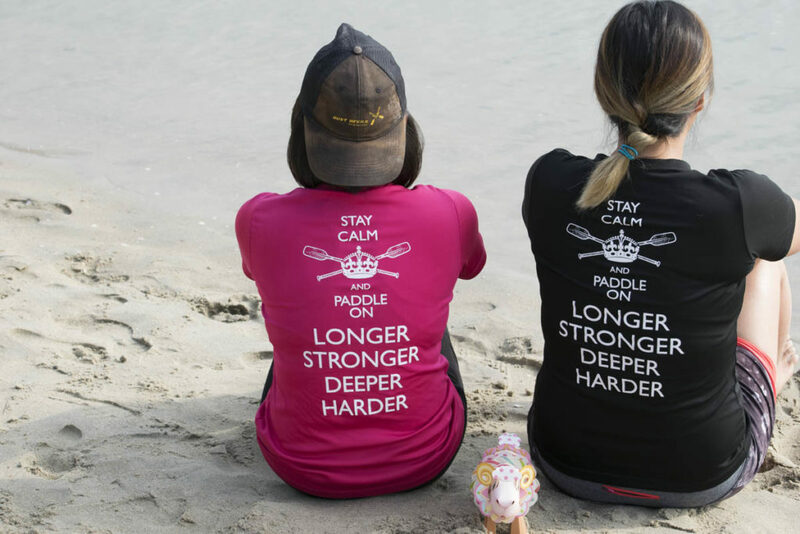 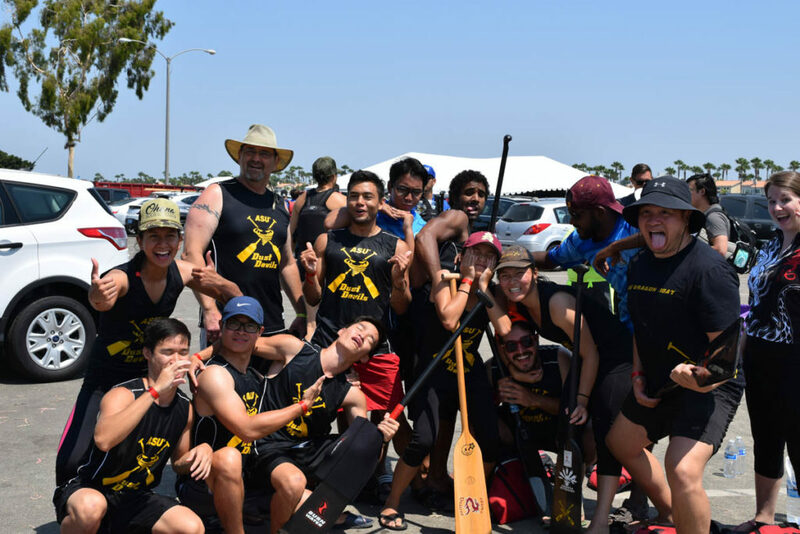 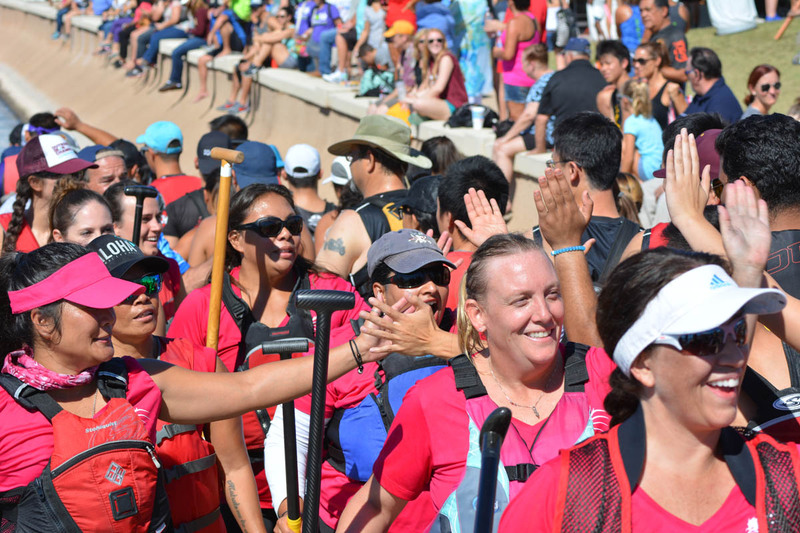 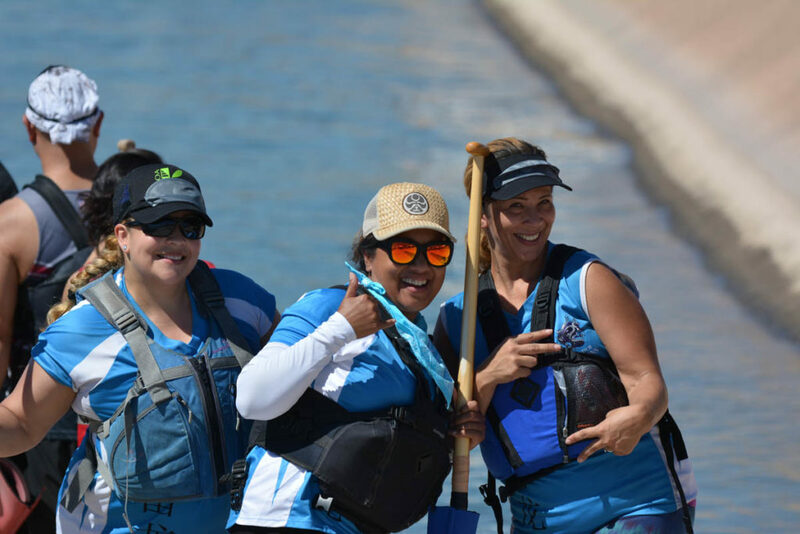 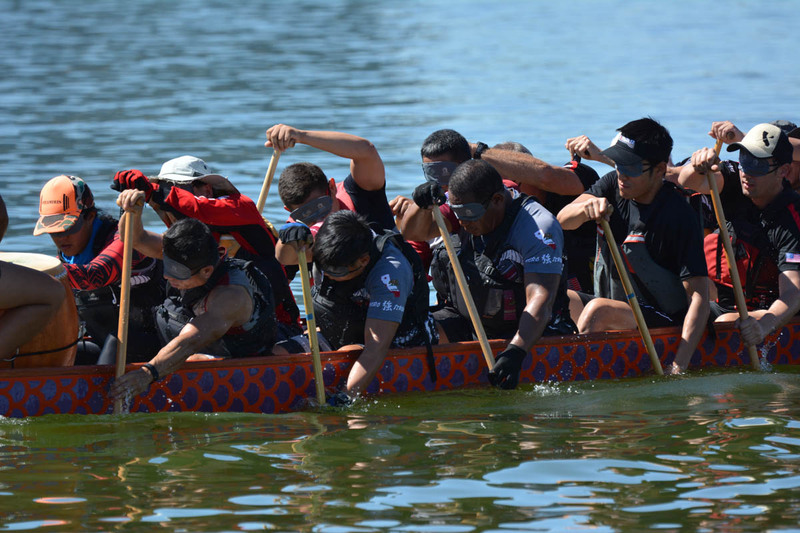 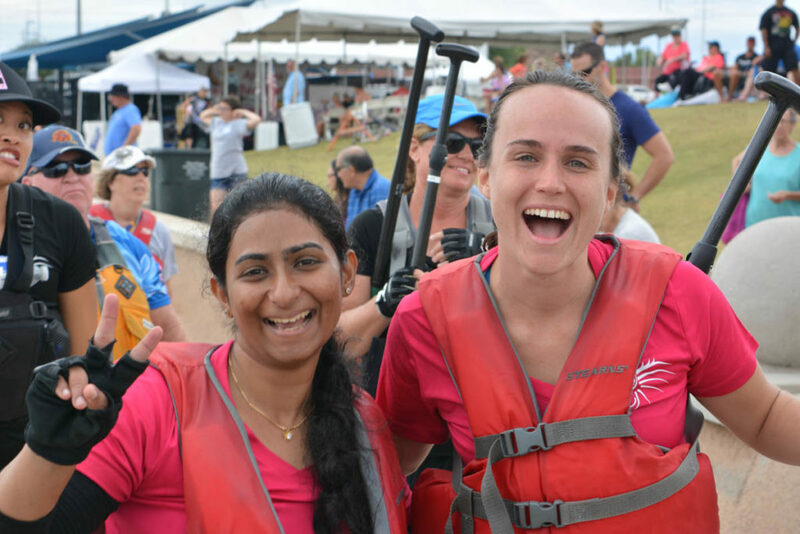 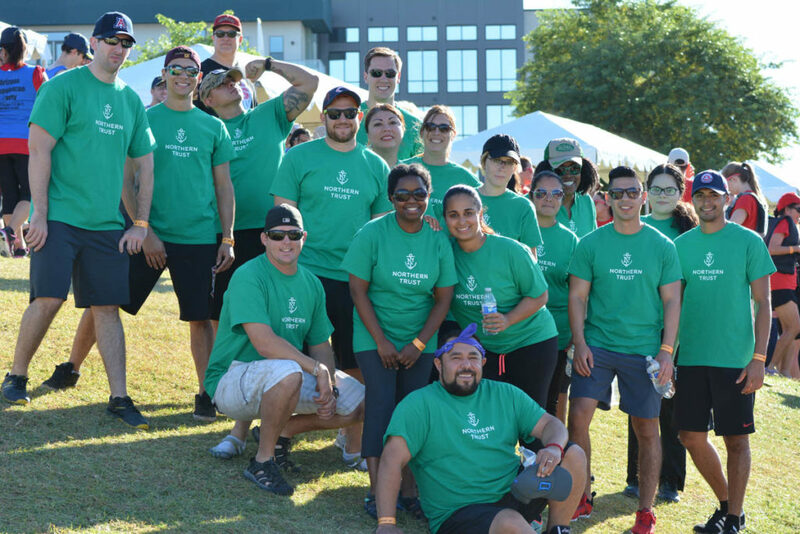 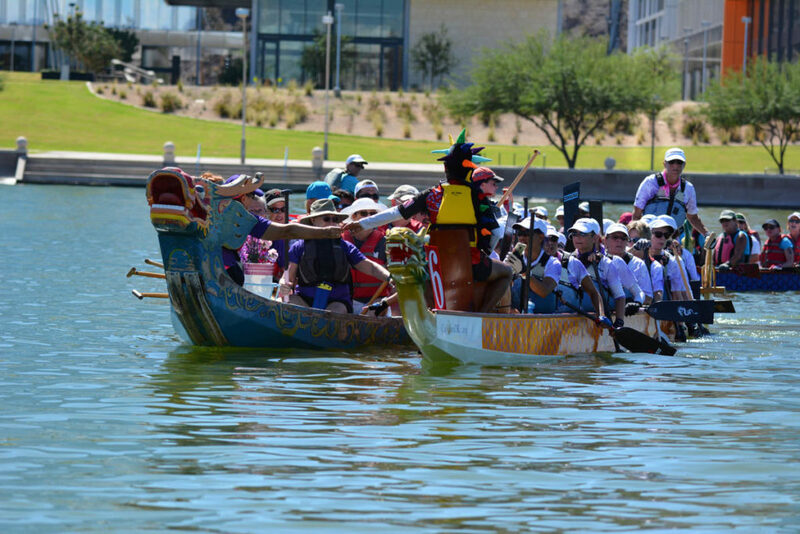 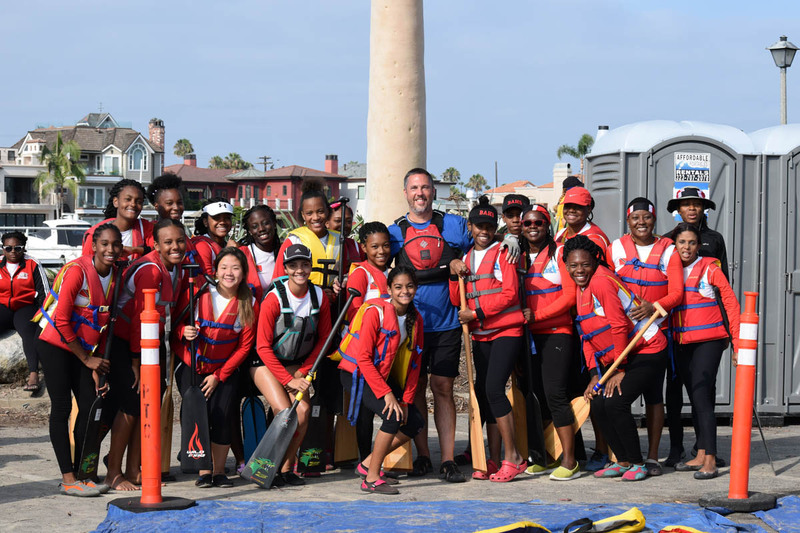 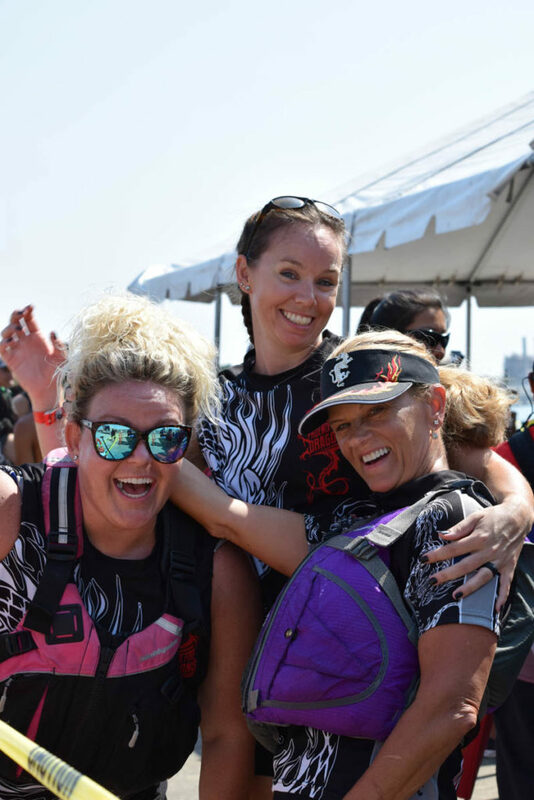 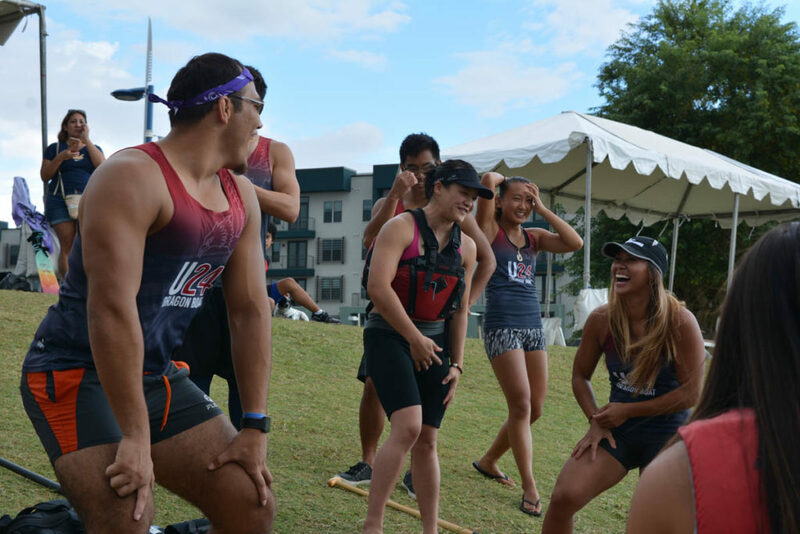 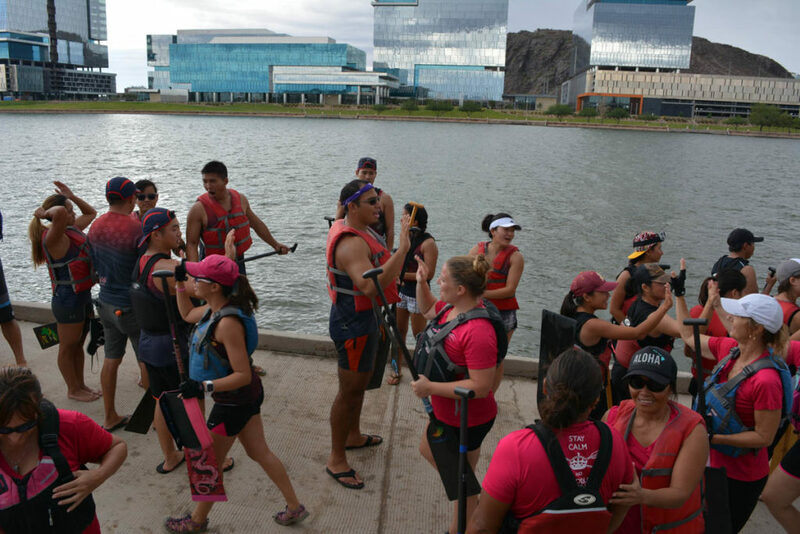 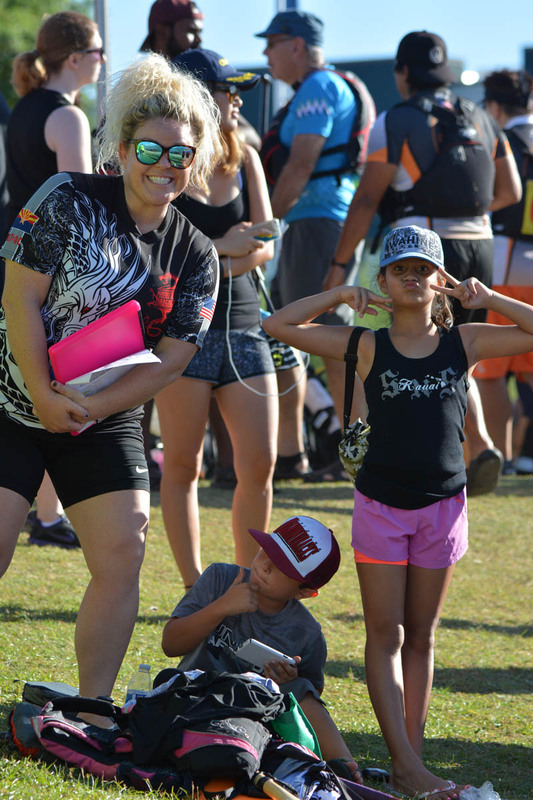 Our 16th Annual Arizona Dragon Boat Festival welcomes new sponsorship opportunities for your business. 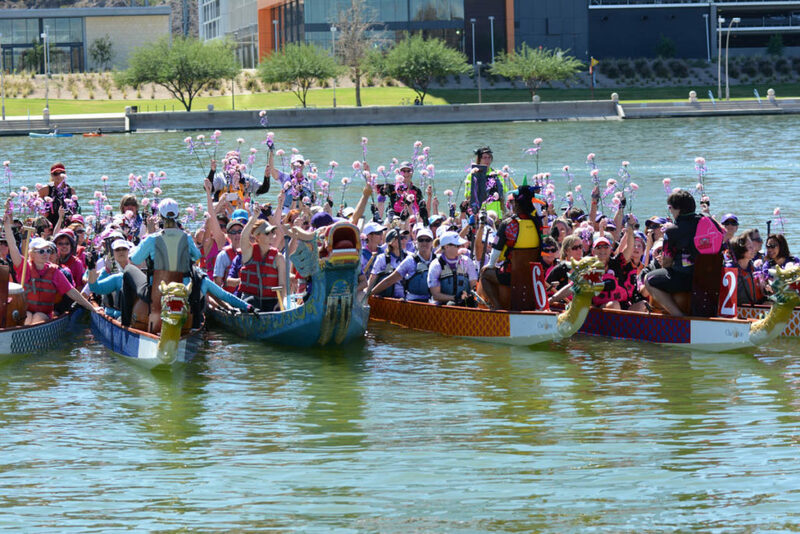 During our 2 day festival, over 5000 people join us to participate and spectate the exciting races. 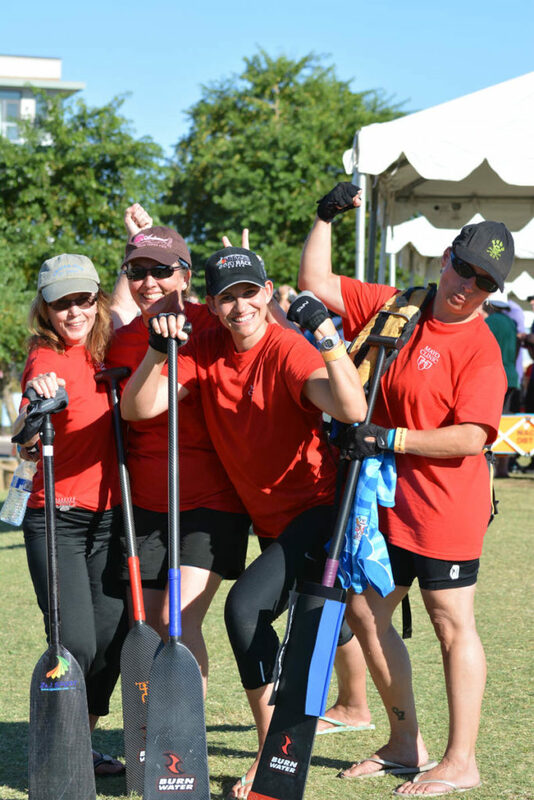 We have several tiers of event financial sponsorships as well as a detailed wish-list for in-kind sponsorships. The AZDBA is a 501(c)(3) Non-Profit and will provide tax-deductible receipts for your support. 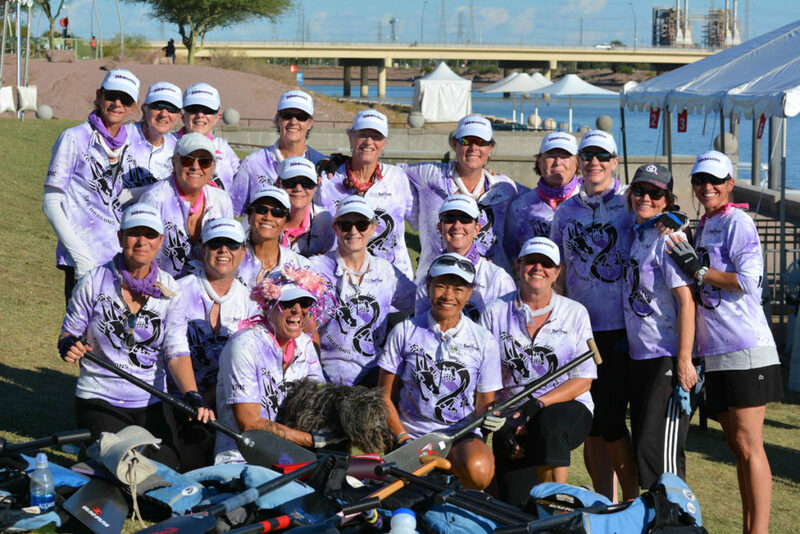 Event sponsorship also supports the local youth programs we support, our local breast cancer survivor team and other worthy causes. 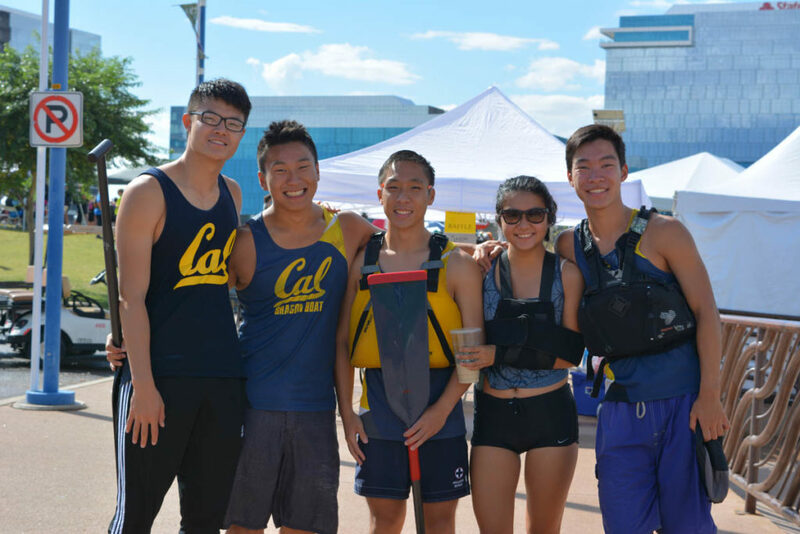 Found this page, but thinking that a simple cash donation is more your speed?